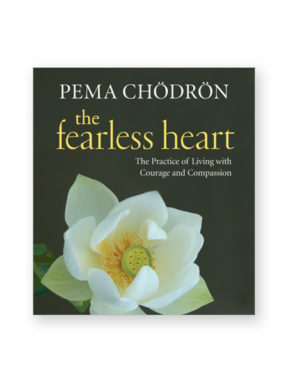 View cart “The Fearless Heart • Audio CDs” has been added to your cart. 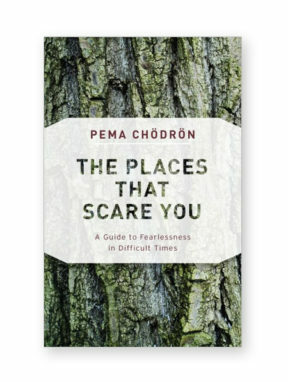 We always have a choice, Pema teaches: We can let the circumstances of our lives harden us and make us increasingly resentful and afraid, or we can let them soften us and make us kinder. 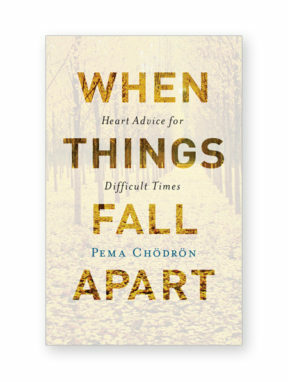 Here Pema provides the tools to deal with the problems and difficulties that life throws our way. This wisdom is always available to us, she teaches, but we usually block it with habitual patterns rooted in fear. 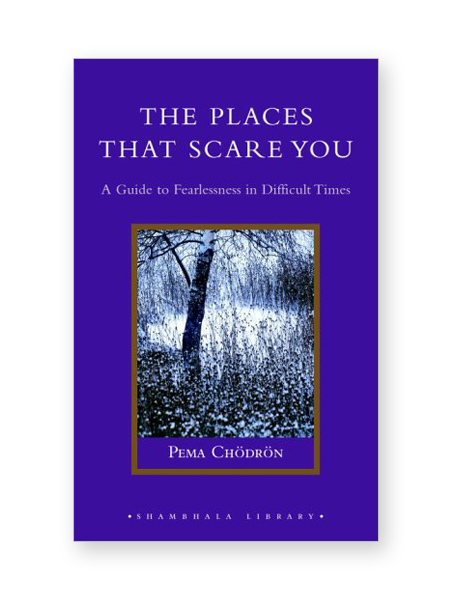 Beyond that fear lies a state of openheartedness and tenderness. 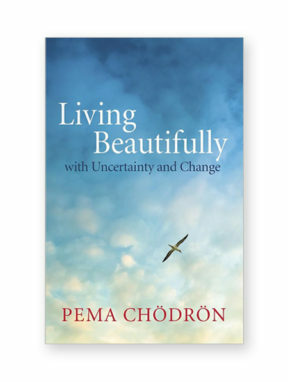 This book teaches us how to awaken our basic goodness and connect with others, to accept ourselves and others complete with faults and imperfections, and to stay in the present moment by seeing through the strategies of ego that cause us to resist life as it is.